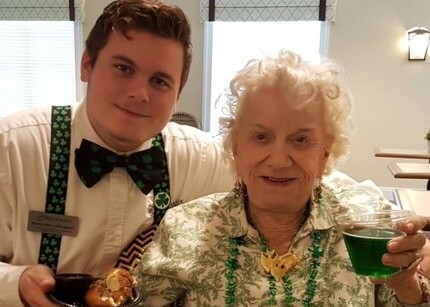 St. Patrick’s Day was full of festivities from beginning to end! 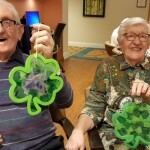 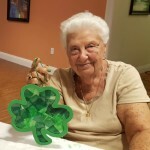 Residents made a St. Patrick’s Day craft, learned about the history of St. Patrick, and even learned a few Irish jokes! 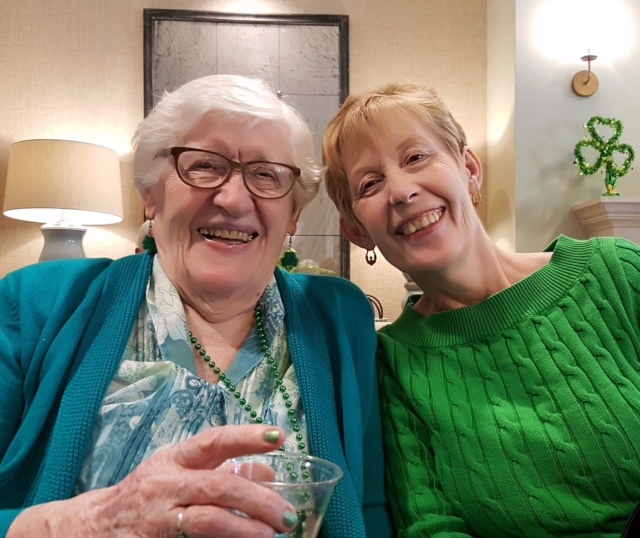 The afternoon was spent celebrating everything green! 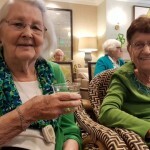 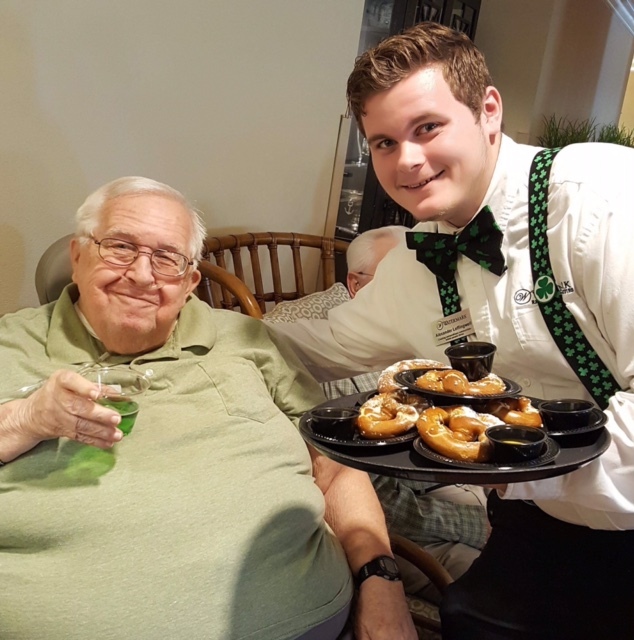 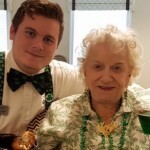 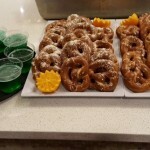 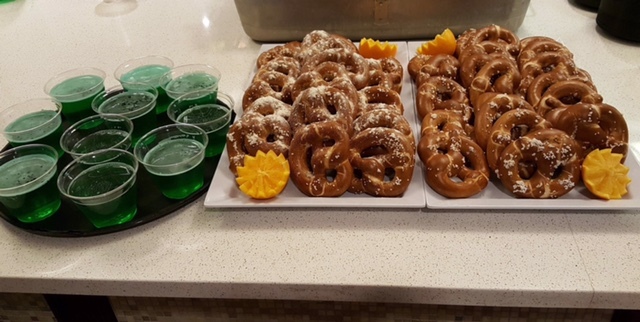 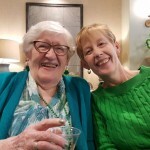 Residents and associates dressed in their very best green attire while they enjoyed giant pretzels and green beer! 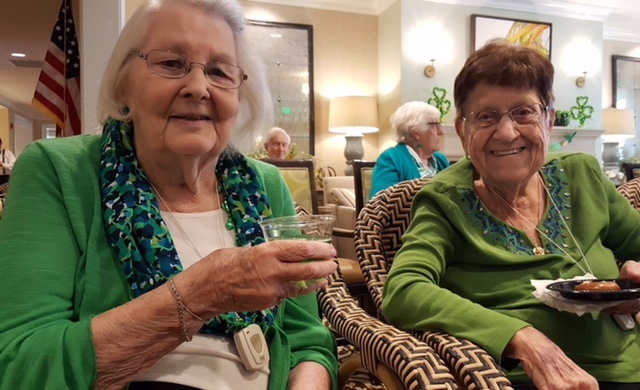 To round out the afternoon, residents and guests enjoyed a St. Patrick’s Day Party hosted by pianist, Ed Lesco. 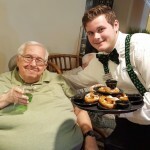 He played some Irish classics as well as some resident favorites! 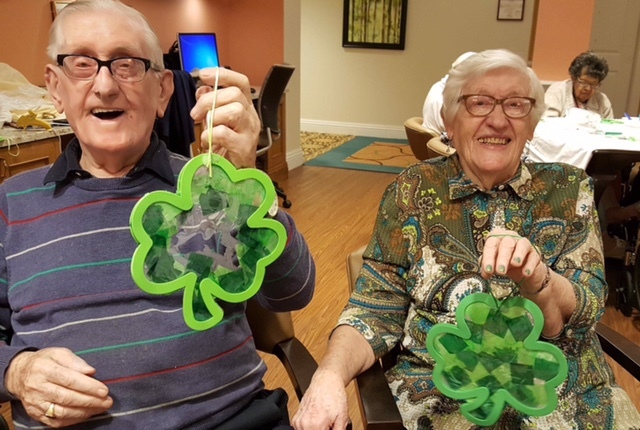 Thank you to everyone who helped our residents celebrate the day!